C&R will open for TRAINSPOTTING at the REEL Recovery Film Festival. 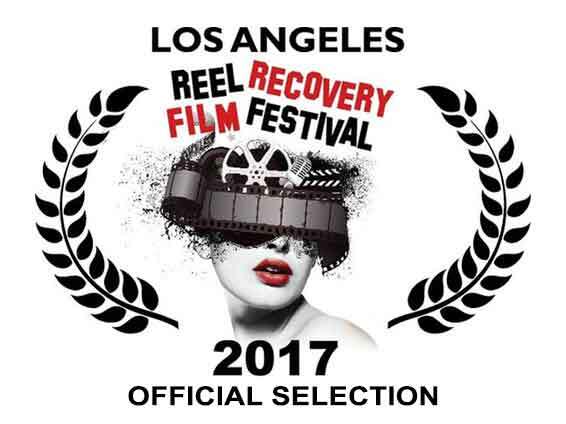 We are so proud and thrilled to announce that Candy & Ronnie has been accepted to 9th Annual Los Angeles REEL Recovery Film Festival! We have the tremendous honor of screening our short immediately before the legendary “Trainspotting” (1 & 2!!!) How awesome is that?!? Organized by Writers In Treatment, the festival takes place in North Hollywood from October 20-26, 2017. This multi-day event is a celebration of film, the arts, writing and creativity. REEL Recovery Film Festival showcase filmmakers who make honest films about addiction, alcoholism, behavioral disorders, treatment and recovery. Slated for screening is an eclectic lineup of contemporary and classic films, documentaries and shorts from American and international, first-time filmmakers and industry veterans. Come on out and join us for these wonderfully entertaining and cautionary films!